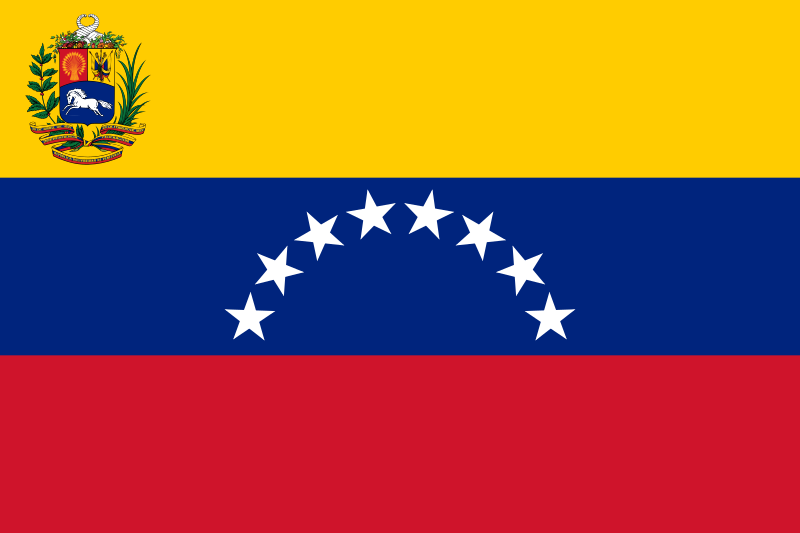 Last week, while most people in D.C. were focused on the looming government shutdown, Senators Marco Rubio (R.-Fl) and Robert Menendez (D.-NJ) published an open letter to U.S. Treasury Secretary Steven Mnuchin expressing serious concern about Venezuela’s plans to launch a state-backed cryptocurrency. The proposed token, known as the “Petro,” was announced by Venezuelan President Nicolás Maduro late last year. Backed by the country’s substantial reserves of oil, gas, gold and other resources — at least in principal — Rubio and Menendez believe that the Petro could prove to be little more than a tool for circumventing U.S. sanctions. The letter then concludes with six questions for Mnuchin to respond to “no later than January 31, 2018.” These questions focus on how the U.S. should respond should Venezuela, or some other problematic country, launch a state-backed cryptocurrency. Question 3, for instance, asks “What tools can the [Treasury] Department use to intercede in the event that Venezuela attempts to utilize a new sovereign-backed or an existing cryptocurrency to make payments to foreign lenders and bondholders in contravention of U.S.-imposed sanctions?” Given that most cryptocurrencies are specifically designed to prevent exactly this kind of state-level intervention, Mnuchin and his team may not have easy answers to the Senators’ questions. In related news, Venezuela’s plans for the Petro seem to be moving forward despite the country’s own parliament declaring it to be illegal. In fact, it appears to be preparing for what amounts to an ICO. Speaking on state television yesterday, the government’s “cryptocurrency superintendent” Carlos Vargas announced that the token would soon be available, although Venezuelans themselves might be among the last people to be able to purchase it. According to recent announcements from Maduro and others within the government, the Petro will be available to select buyers starting on Feb. 15, and at a steep 60% discount. The tokens will then become more widely available sometime in March. Current estimates suggest a total of 100 million Petros will be released, with an initial valuation of just over $6 billion. For comparison, the total supply of Ethereum is around 97 million ETH, and the token has a current market cap of roughly $101 billion. Should all go according to plan, the Petro would have a lower market cap than Litecoin, and be roughly comparable to tokens like Dash or IOTA. Interestingly, should the Petro raise substantial funds in bitcoin and other cryptos during its ICO, Venezuela itself could become one of the biggest state-level holders of mainstream cryptocurrencies, effectively making the Petro one of the first state-sanctioned tokens to be at least partially backed by the value of other virtual currencies.